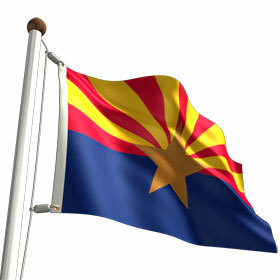 Let's get some members from Arizona in here talkin! Sometimes you have to wait around for a few days before anyone get's to seeing you postef in here. When you see someones address in their post..PM them and let them know your looking to get a meet goining or something like that..
WheelBrokerAng..what side of Phoenix are you from. ?